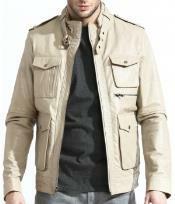 When dressing up during winter season, most men prefer to wear an outerwear that protects them from the cold, at the same time looks stylish and classy. 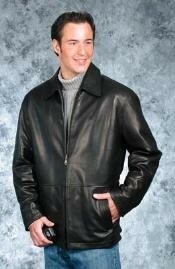 Some men prefer to wear outerwear for suits while others wear for casual outfits. 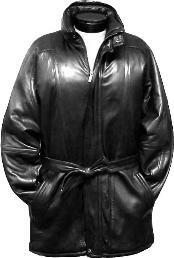 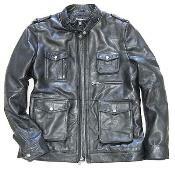 Leather is the best fabric that protects oneself from the cold weather. 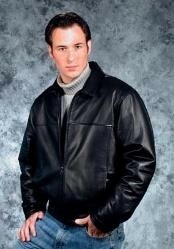 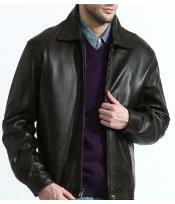 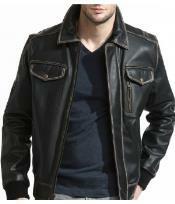 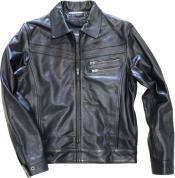 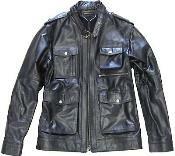 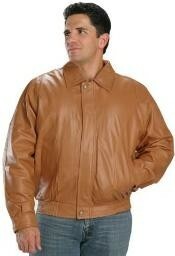 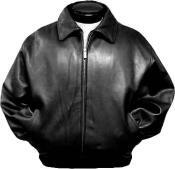 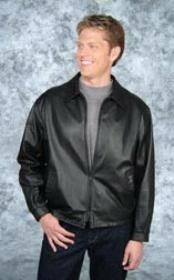 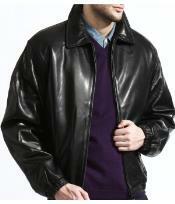 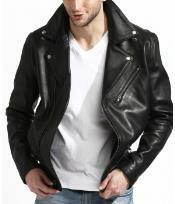 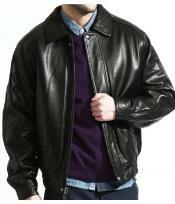 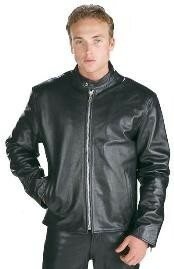 Even though being costly, leather jacket for men come in the finest leather fabric that lasts long. 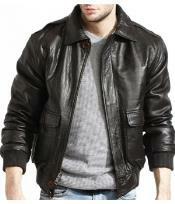 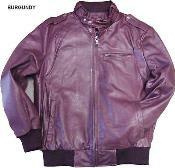 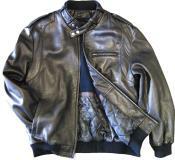 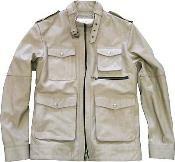 Many styles and designs are incorporated in men's leather jackets. 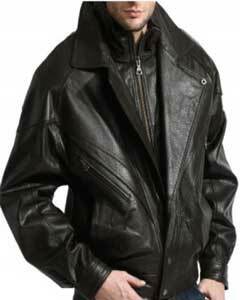 Leather jackets for men come in varied lengths like half leather jackets, ¾ men's leather jackets, and full length leather jackets and so on. 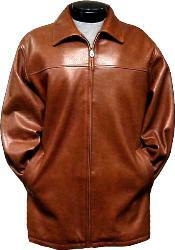 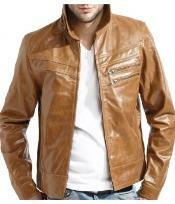 When we say leather jackets, what comes to our mind first is the men's brown leather jacket. 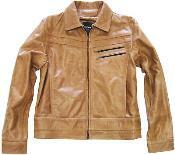 It is a common assumption to associate leather jackets with the colors black and brown first. 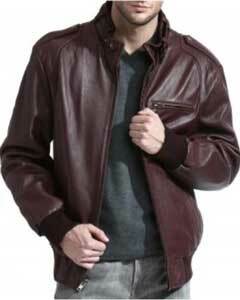 Even though there are many stylish color options in leather jackets for men like the red leather jacket, blue leather jacket mens, tan leather jacket mens, burgundy leather jacket mens, men's cognac leather jacket and so on, the black and brown are the most preferred ones. 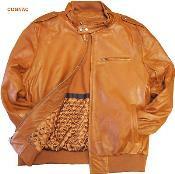 The main reason is that, the colors black and brown are most commonly matched with other colors. 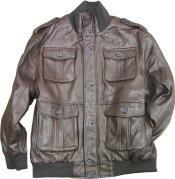 Hence irrespective of the color of the outfit that you choose to wear, a brown or a black leather jacket for men is sure to compliment the underlying outfit be it casual or formal. 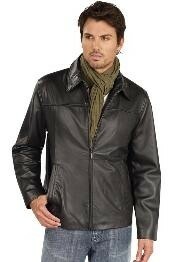 As far as the winter season is concerned, men can wear a mens black leather blazer or a mens brown leather coat in order to protect oneself from the cold. 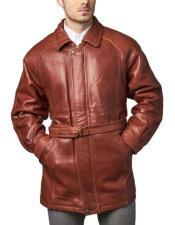 In rainy seasons where men protect themselves from the rain as well as the cold weather, mens leather trench coats are the handiest option to choose from. 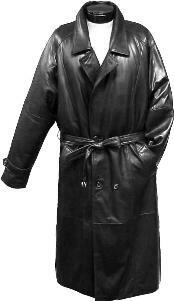 Trench coats for men also come in various length sizes. 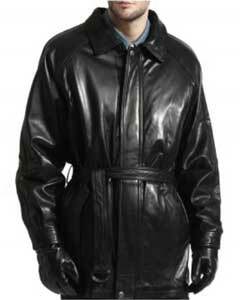 Black leather trench coat mens and brown leather trench coat mens are again the most picked options in men's trench coats. 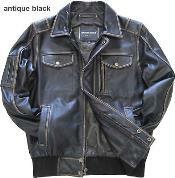 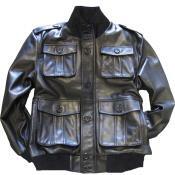 There are various other outerwear options for men like the men's leather car coat, mens leather sport coat, mens 3 4 length leather jacket, mens 3 4 length leather coats, simple black leather coat mens, mens dress leather jackets, leather overcoat mens, lambskin leather jacket mens, rain coats for men and so on. 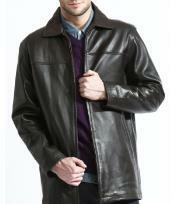 Mensusa has the finest collection of men's outerwear. 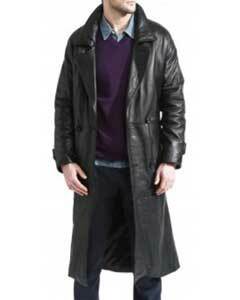 You can shop for men's trench coats, stylish leather jackets, and rain coats, overcoats available in different sizes, designs and colors. 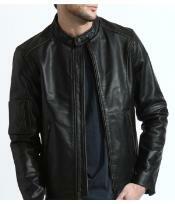 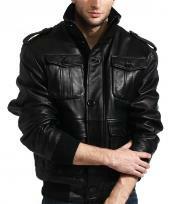 Our leather jackets for men come in stylish patterns that make up a classic and fashionable look. 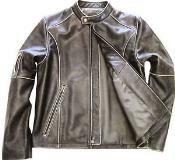 You can flaunt your style with leather biker jackets, leather motorcycle jackets which come in latest fashion designs and color shades. 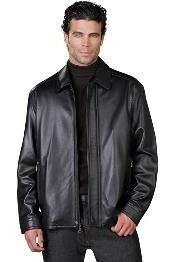 There are also various styles like belted trench coats, single breasted jackets and coats, double breasted style overcoats, jackets and blazers and so on. 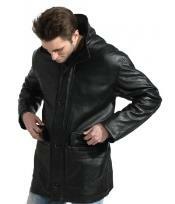 Browse this category to find amazing options in men's outerwear collections.